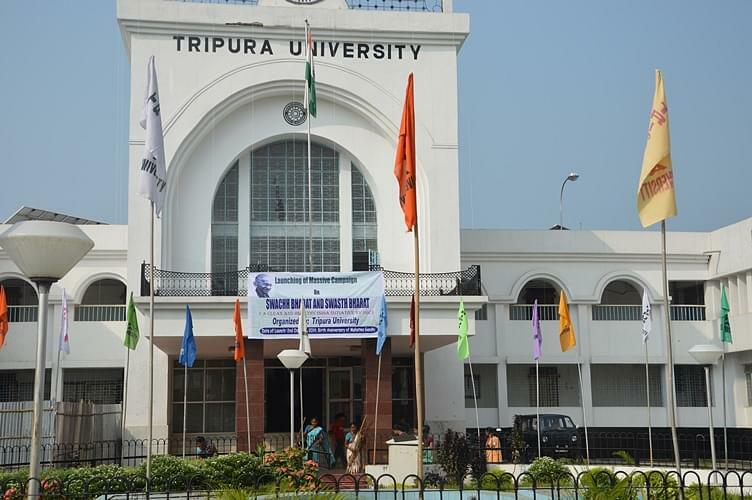 Tripura University was the first university to offer higher education. 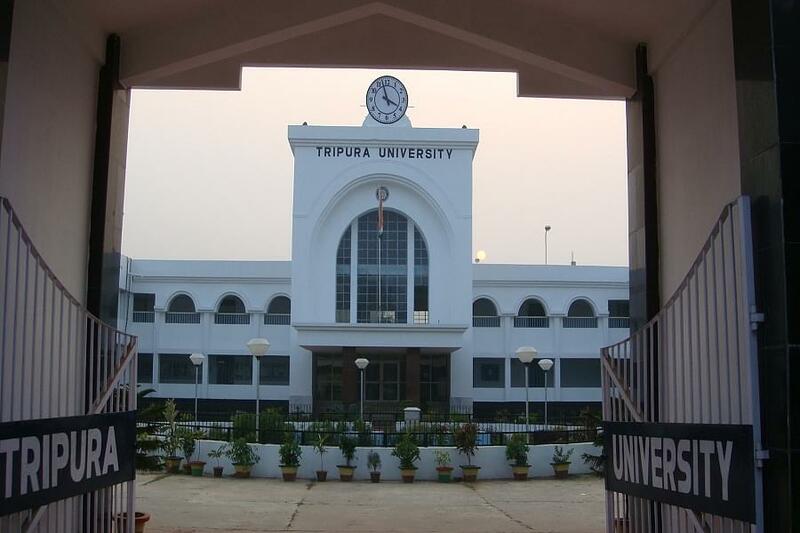 Government took the initiative to pass the Tripura university act on the 2nd of October 1987. Thus, this university was established on the birthday of Mahatma Gandhi, the Father of the Nation. 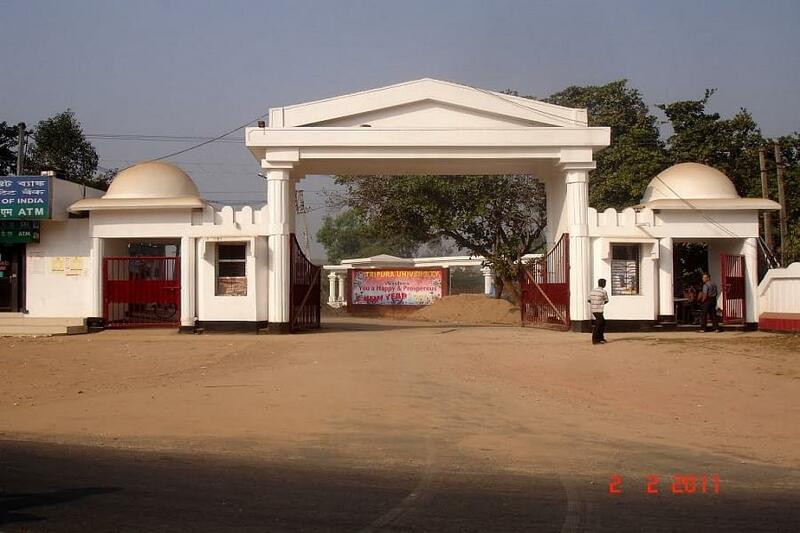 Tripura University was converted to a Central University w.e.f 2nd July, 2007 by an Act of the Parliament. Tripura University Admissions are based on candidates performance in TUET (Tripura University Entrance Test). For admission to Ph.D. program candidates need to appear for Research Eligibility Test (RET). Tripura University Entrance Exam is a step for admission to programs in streams like Humanities & Social Sciences, Engineering, Arts (Fine/ Visual/Performing), Business & Management Studies, IT & Software, and Law. It is a 2-hour test with consisting of 50 questions of 2 marks each. The questions will be Multiple Choice types. The exam is divided into 2 sections namely Analytical and Derivative. Undergraduate Courses are offered in 2 courses such as B.Voc. program in Rubber Technology and B.Voc. in Film and Video Production. A candidate must pass 10+2 or equivalent examination in science stream. Doctoral Course offered in Ph.D. in 34 different subjects and admission to Ph.D. course is based on candidates performance in Research Eligibility Test (RET). College management not so hifi good but also not so bad also. Itz average. The placement facility should be improved new subjects should be added but not necessary and bus facility should provided for everyone.